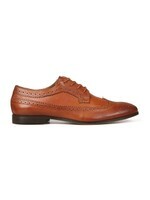 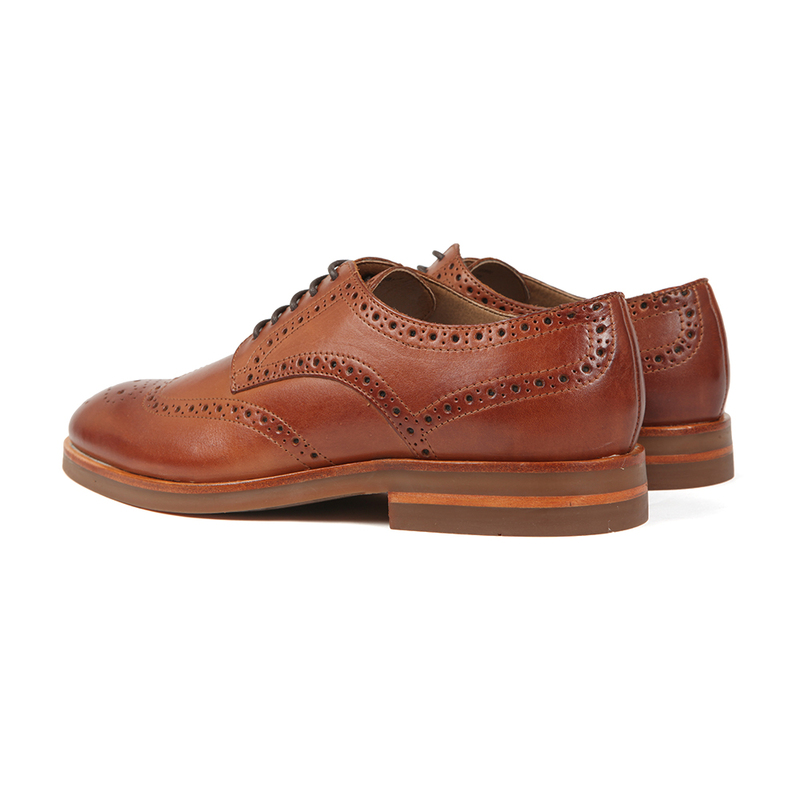 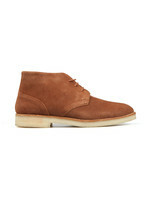 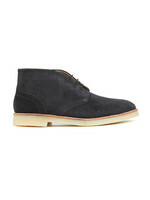 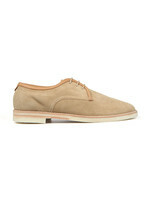 H By Hudson Balleter Leather Brogue, in tan. 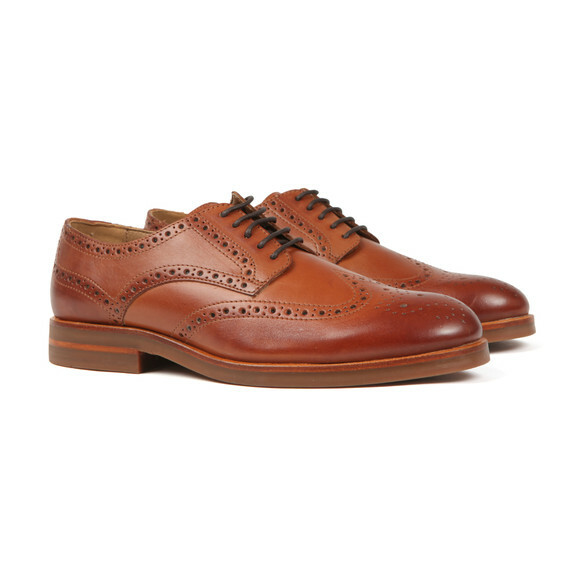 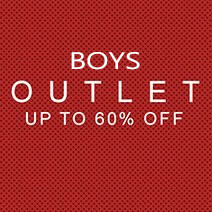 A classic brogue is a timeless wardrobe essential. 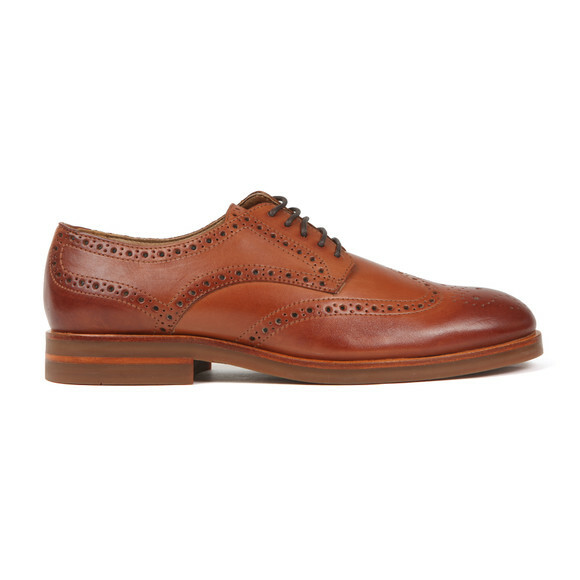 The Balleter offers a fine perforated broguing throughout and a neat, comfortable lace-up fastening, that'll seamlessly take you from the office to off-duty.